Since Trump’s inauguration in January, the ACLU has filed a number of legal challenges to Trump’s policies, including against his policies on immigration and the ban on transgender members of the military. 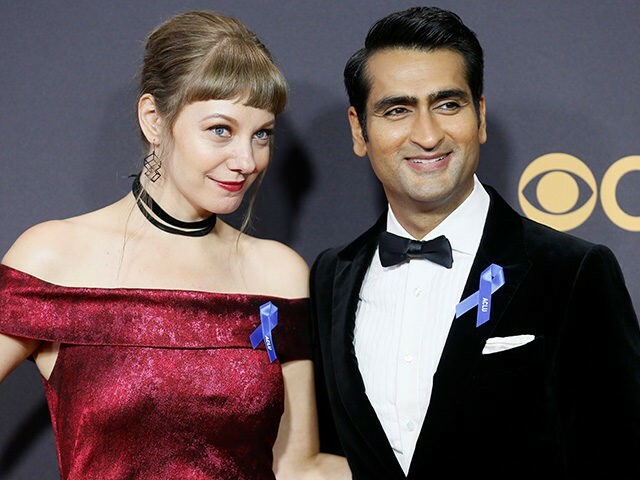 To show support for the organization, many stars wore ACLU themed ribbons. Meanwhile, actor Joseph Gordon-Levitt wore the ribbon last week whilst attending the Creative Arts Emmys, pointing out that his production company, HITRECORD, was working in collaboration with the ACLU. In June, actress Sally Field and a number of other nominees and attendees at the Tony Awards also wore pins and ribbons to show support for Planned Parenthood and the ACLU.